AnonD-121248, 25 Mar 2013Actually...Rooting makes the cellphone more fast, as Android Version used in Samsung/HTC bundl... moreAnd you can entirely put back the entire original firmware to avail of your warranty. 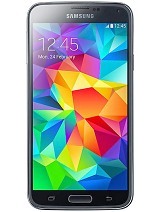 is 32gb variant available in india. Did someone say, You are using Iphone4 or Iphone4s seeing your Iphone5? Actually...Rooting makes the cellphone more fast, as Android Version used in Samsung/HTC bundles it with their custom applications. 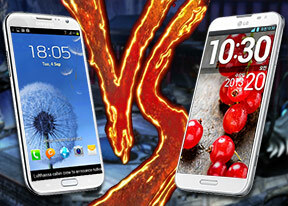 Real Taste of android is alot faster than what we see. Rooting gives you a chance of getting a good rom and removes those bundle softwares, which uses unnecessary RAM(Processes and Threads). Plus rooting gives your privlege rights. It's either way good or bad. On the other way rooting can make your cellphone slow if you chooses wrong Custom ROM. 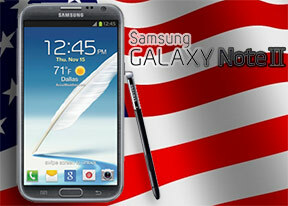 It's always advised to select ROM from good sources like Sammobile / androidcommunity. Take notes from xda. 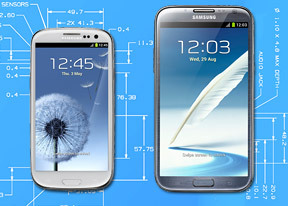 They are really good in providing information about Custom ROMs and ways of Rooting the cellphone. 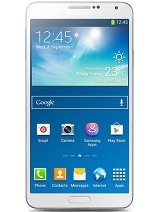 TheNeighbor, why u said galaxy note 3 using a OLED display instead of AMOLED display ? Could u give a brief explaination for that ? Thanks in advance..
clientelle, 24 Mar 2013hey guys, my friends note 2 says it was made in vietnam for samsung now she is confused if... morejust don't don't worry about where it is from, just only assemble, the quality is keep the same as made in Korea. 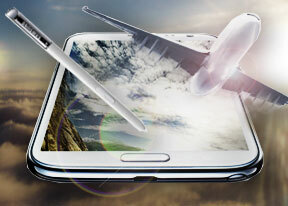 I just replace my S3 to note 2, it is sososo great. 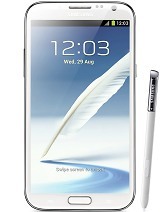 Note 2 is so amazing, cos with its speed, and great look. big and easy to do searching on it. i like it. 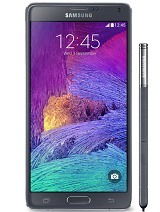 Note III most likely with a "latest" 5.9" OLED screen. Functionality the priority with the S Pen. Any other extra features like longer battery stamina a bonus. Well just found the best battery saver which is working smoothly and superbly. Deep Sleep Battery Saver Pro. I got a standby discharge of 2% in 5 hours during night time, and overall increase in battery is huge. Note is manufactured in many countries. including Vietnam. It is genuine I think. Kamote, 25 Mar 2013My phone was also bound for Middle East. How did you change the firmware for unlock version fo... moreThe firmware you have for the Note II is just fine. The only reason why I changed was to update from my rooted 4.1.1 to the new 4.1.2 firmware - and then rooted it again. 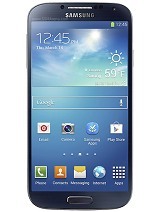 I just want a rooted Samsung Touchwiz firmware. The root gives my Note II extra capabilities than the regular restricted intentions of Samsung. Without a root, I can't erase or freeze some of the useless systems apps, or save complete apps data states. 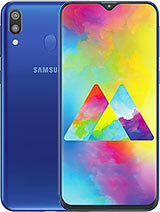 Specific Samsung firmwares can be downloaded from SamMobile.com. Their sizes are usually 1GB+ worth. I used the utility program called Odin via PC to install it. You need to research how to do everything or you end up with a "bricked" device. TheNeighbor, 25 Mar 2013It doesn't matter. Mine says Vietnam. This was meant for UAE, which I got from a legit local ... moreMy phone was also bound for Middle East. How did you change the firmware for unlock version for the Phil.? Need help. Hahah. clientelle, 25 Mar 2013@theneighbor, by the way, just curious...how much would the note 8 costs?The class is indicated on the packaging. Don't get from CDR King. Anything from there will only last about a year! There is no pricing yet for the Note 8 and release is about late April. Definitely will get it as I see it as a portable Wacom Cintique to be doing some more digital paintings. by the way, just curious...how much would the note 8 costs? note 8? is it the samsung tablet? where can we get that 64gb mmc? and how would we know about mmc classes? Hey I hav a note 2.. it changes the wallpaper on its own in a day. I dnt hav any specific app 4it.. can anyone help..! !